SPECTACULAR 150 FT. 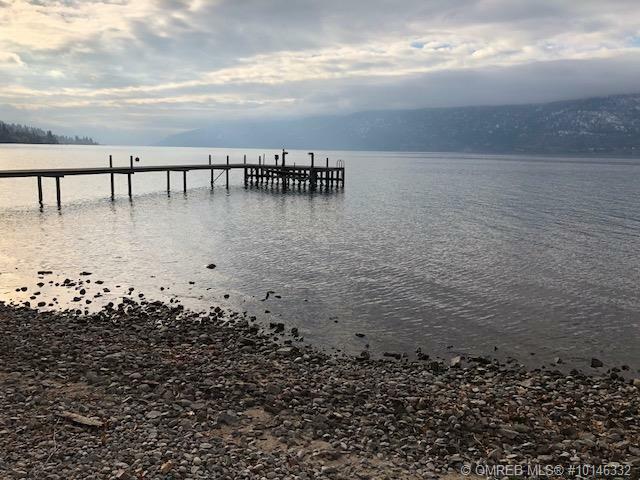 WATERFRONT LOT in desirable Lake Country, fabulous views overlooking the lake, enjoy sunshine all day with this great south/west exposure, build your dream home, 5 mins to shopping & fitness, close to 6 wineries, golf courses, restaurants, hiking and 50 mins to Silver Star Mountain for winter skiing. 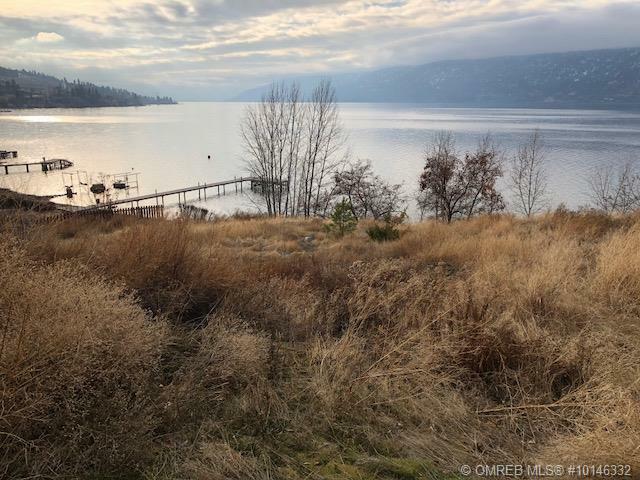 Enjoy the great outdoor lifestyle, yet close to everything. RARE TO FIND 150 ft. frontage on one of the best Streets on the lake, off Carrs Landing Rd. close to Graymonk Winery. One of the best locations in Lake Country. 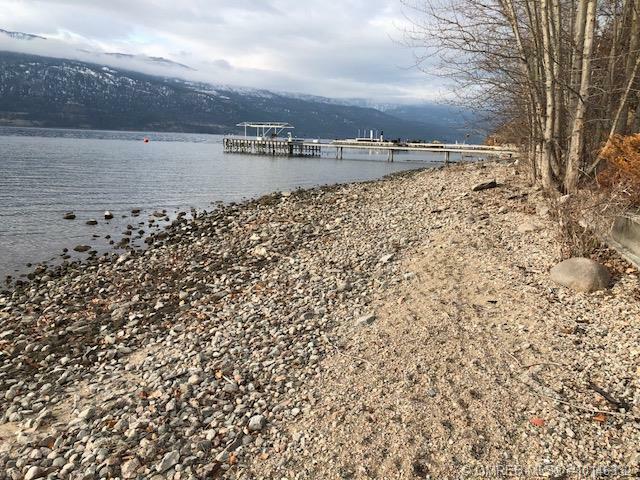 LAKE COUNTRY HAS NO SPECULATION TAX / VACATION HOME TAX.